At work, we are motivated to climb up that ladder of success where in most times, set our minds so much on the goal of succeeding that we do not leave any room for failures and disappointments. However, setbacks are a natural part in our careers and happen in all workplaces. Setbacks happen for a lot of different reasons, and they can take their toll on us if we allow them to. Sometimes failures jump on us from behind and take us by surprise. We may think that we did everything we can, from preparations to the actual procedure, but we still lost that client or project. In my town, Brisbane, these scenarios are nothing new. They can happen in schools, workplaces, or anywhere where teams put in all their best efforts for a presentation that cannot be any less than perfect. They spend countless hours over something that became a failure in the end. Encouraging your employees after a setback can be very difficult. As experts say, helping a team of people is tougher that helping a single person to cope. It requires understanding, patience, and the ability to think past the exact emotions you actually feel. You also will have to understand that when the team handled that project. Each one of the employees had different levels of perspectives, motivation drivers, and expectations. Even when it comes to the efforts that they have invested in that project, you cannot expect that all of them has put in the exact level of effort as the other. 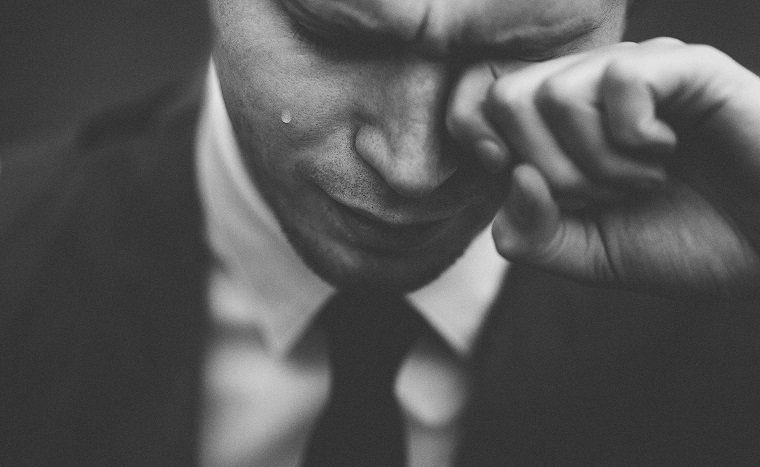 You may feel bad about it, considering how much that failure had cost the company, but employees may feel a lot much worse. At stake with that project were their jobs and their future. After that failure, they could lose everything they were holding on to at the moment. And as their team leader, your job is not limited to handing out and assigning tasks, and keeping track of their performances. It is also your job to embrace a failure, assess it, and motivate your employees to help them bounce back from it. Here’s how you can do it. Just as when someone goes through a difficult ordeal in life, we cannot just tell the person to move on from it without acknowledging the hurt and negative he or she must have felt at the time. Allow them to analyze the situation in their own for some time. It makes them think critically without your prompting and inputs. A failure cannot just happen without being dissected and discussed. Since they are meant to be there to help teams learn and grow, it is best to gather your team with you and talk to them about it. Much better, be direct with your words and avoid sugar coating them. Avoid saying the phrases, “looking at the bright side…”, “we’re lucky this and not that happened…”, or “we made a mistake…” They may sound consoling but they are not a direct hit at where the problem really was. Identify at which point the project failed or where you and your team missed so that you can avoid doing the same mistake the next time. You need to let them know to make them see and understand. In your meeting with the team, emphasize on where the problem is to blame and not on who to blame. Make it clear to them what the problem was, but avoid singling one person out and humiliating him or her. After this, then you may speak with that person or group of people in the privacy of your office. Additionally, keep things in a neutral tone. Make him or them know the gravity of their mistakes but do not attack their character. Again, make them understand the importance why you need to discuss this with them – to lay out the consequences of a mistake to the whole group and project, that it should not happen again, and how these things can be avoided. You can ask the employee or employees why the mistake happened and their inputs on how these can be avoided as well. Although feeling down and unmotivated after a failure is a natural reaction, it should not be that way for long. As a leader, the team will need you to be strong enough to handle such negative circumstances, and they need your guidance to learn and move on from it. Remember that your reaction and feelings are way more contagious to the whole team rather than a fellow team members. The process of learning and moving on has to start with you, the leader.